With 2018 just around the corner, we are proud to share an early Christmas present with you in the form of our our brand new product brochure! 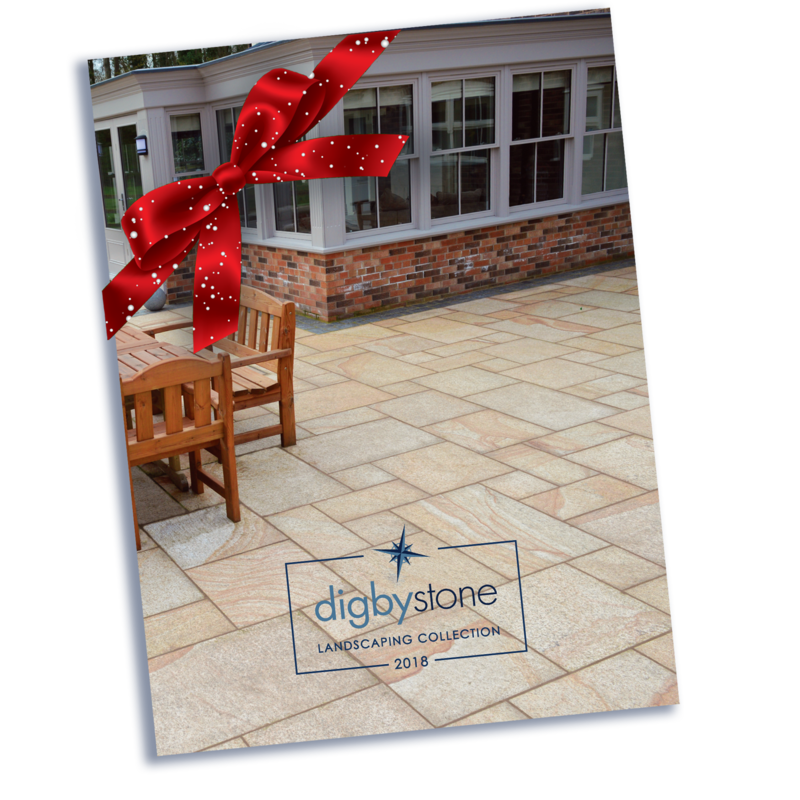 Available exclusively on our website, it contains a wealth of information about our brand new products as well as plenty of helpful guidelines to help you get the very best from your new Digby Stone patio. Before our printed brochure lands in your local Digby Stone stockist browse our online version here. Our printed brochures will be arriving at the end of January 2018. We have new and improved laying guidelines in our brand new brochure too, including a step by step laying guide for both natural stone and porcelain, as well as helpful guides on how to clean and maintain your new patio.